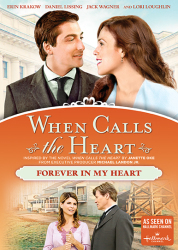 From celebrated author Janette Oke (the Love Comes Softly series) comes a rigorous and romantic adventure as epic as the wide frontier. 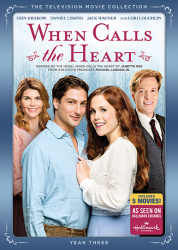 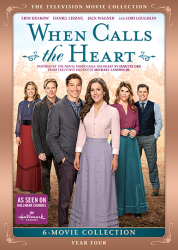 Erin Krakow (Army Wives), Jack Wagner (Melrose Place) and Lori Loughlin (Full House, 90210) star in When Calls The Heart, a beautiful story filled with "many of the values we all hold precious such as love, family, friendship, community, faith and caring about one another" (Military Press)! 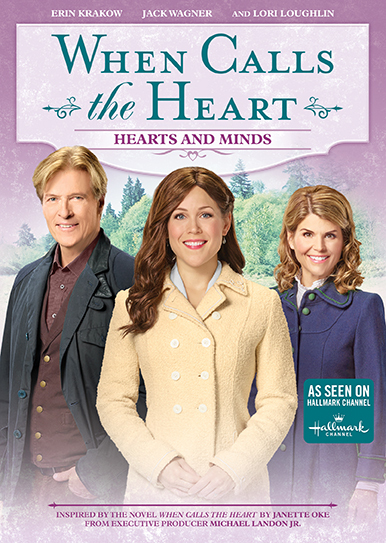 Hope Valley gets a visit from Elizabeth's sister, Julie, as part of her quest to become a teacher — but she soon discovers the job may be more difficult than she had imagined. 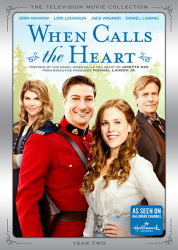 Lee also finds himself in unfamiliar territory when he's named acting sheriff while Bill is away. 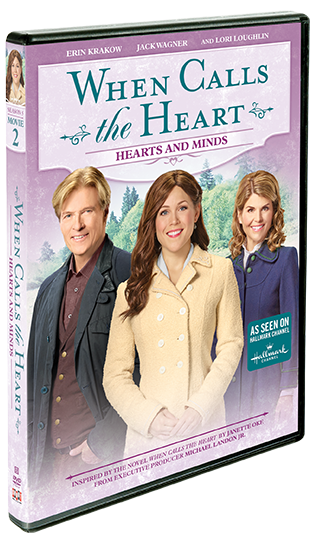 Abigail and the whole town must come together in order to convince the railroad to build its depot in Hope Valley.